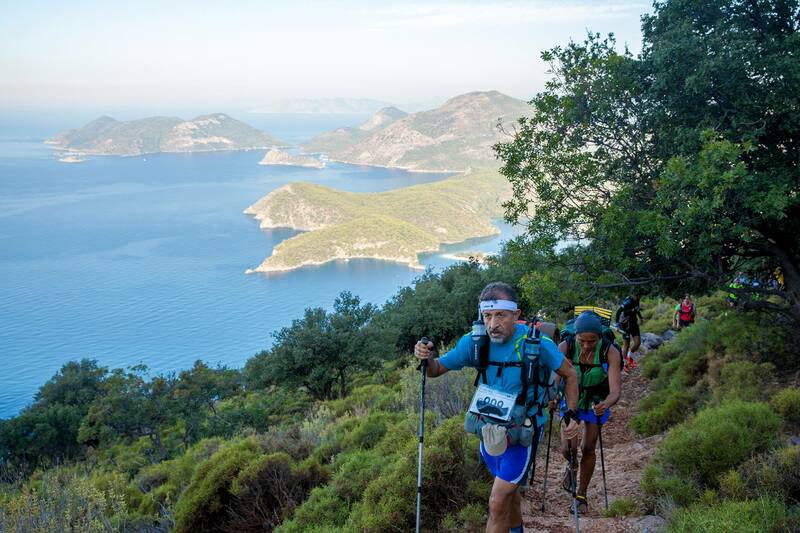 The first ultra-marathon of Turkey run since 2010 on the ancient Lycian Way. With its natural beauties as well as historical, Lycian Way is home to hundreds of civilizations throughout centuries. 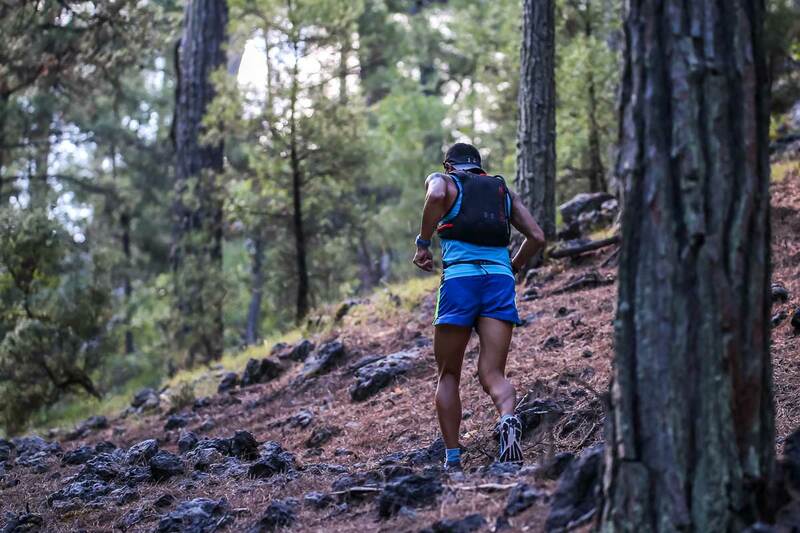 The marathon covers approximately 180 kilometers of the 509 kilometers antique Lycian Way. 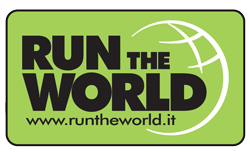 Thus the race course has its unique place among the primary ultra-marathon destinations of the world with its difficulty level and natural and historical beauties. LYUM promises an unforgettable experience for all the experienced and inexperienced competitors. Are you ready to meet your limits?